It's more than okay to fill your plate up with #allthefood at Thanksgiving dinner, but certain dishes can make the post-holiday slump all too real in dance class the next day. To combat that sleepy, too-full feeling, try swapping a few Thanksgiving staples for lighter (but just as flavorful!) options. Traditional casseroles can be loaded with cream of mushroom soup, breadcrumbs, and butter—which will make you feel sluggish. 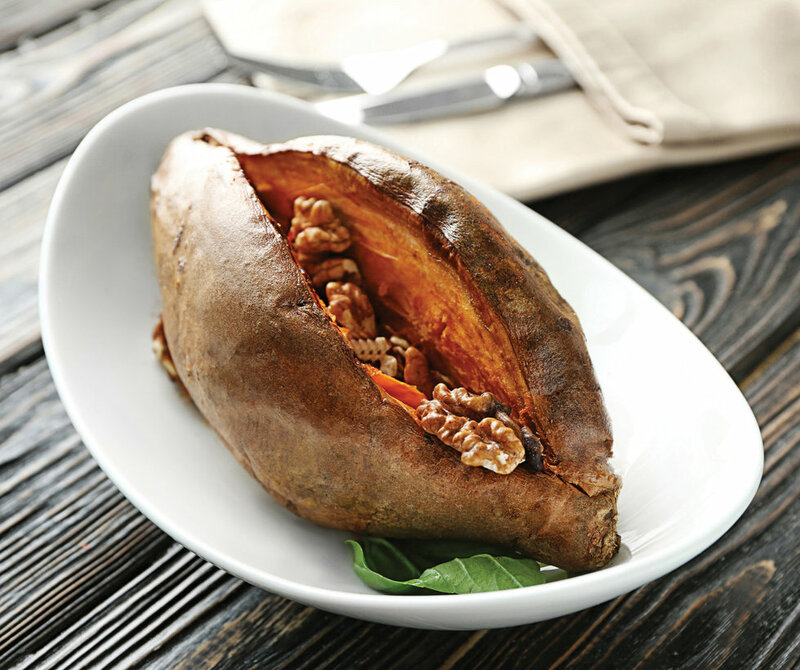 Instead, dig into a vitamin B6, fiber, and protein-loaded sweet potato, topped with brown sugar and melted butter for added deliciousness. Standard canned cranberry sauce can have anywhere from 24 to 53 grams of sugar. 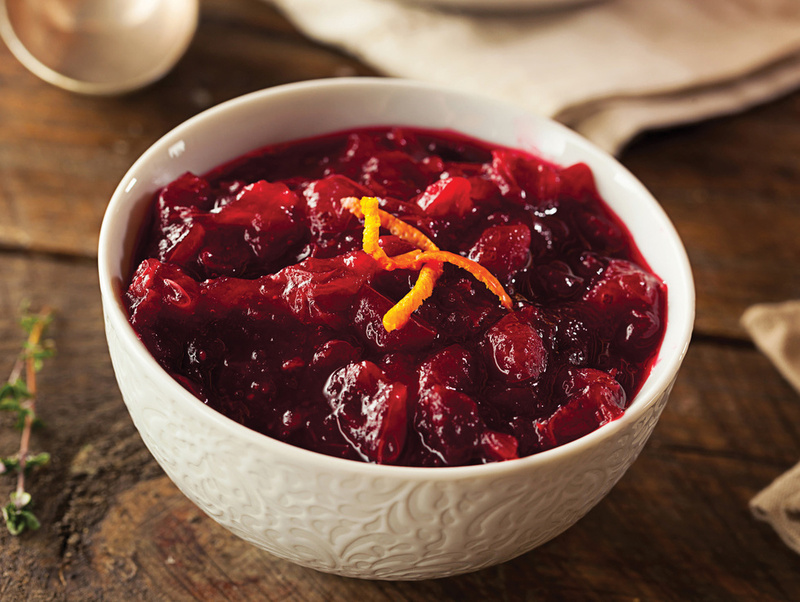 If you're making cranberry sauce from scratch, you're in control of the ingredients. Use fresh cranberries, orange juice, apple cider, and a pinch of sugar. 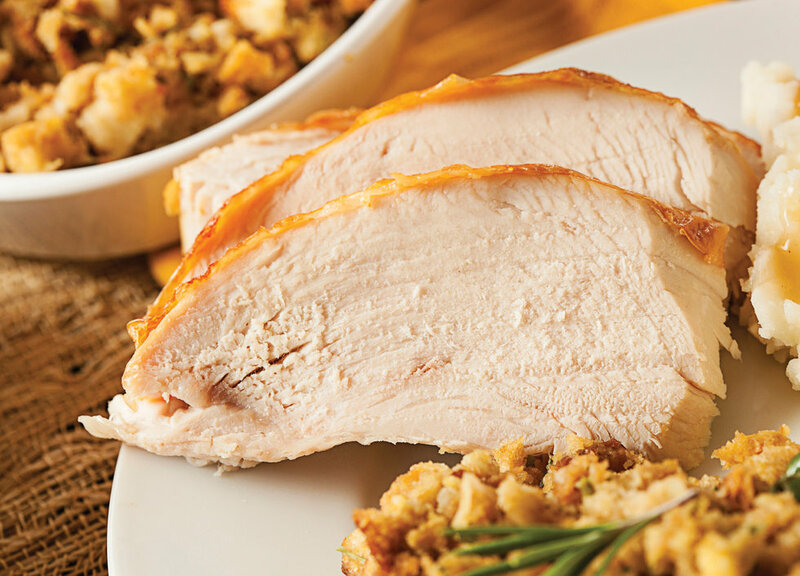 The sauce will be full of antioxidants and vitamin C.
Turkey skin can be a good source of healthy fat, and a great source of flavor. Grab 3 ounces of white meat (the size of a deck of cards) for a punch of low-fat, energy-producing protein. Too much dark meat can make you drowsy. 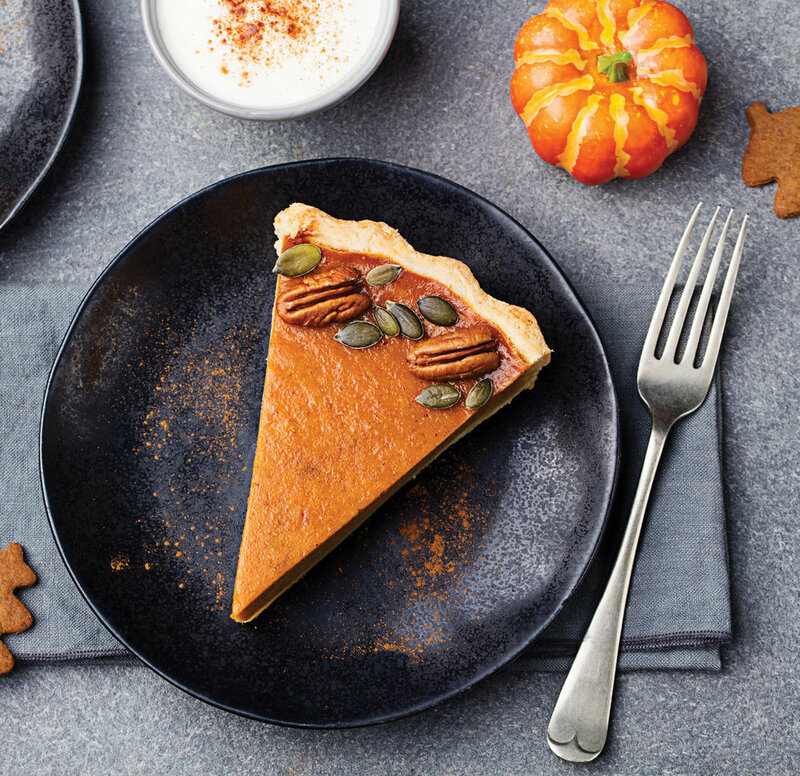 The high sugar content of pecan pie makes pumpkin a healthier, equally satisfying alternative. Pumpkin pie is packed with potassium, vitamins A and C, and beta-carotene. A version of this story appeared in the November 2018 issue of Dance Spirit with the title "Eat This, Not That: Thanksgiving Edition." Dear Katie: Why Won't My Teachers Put Me on Pointe? In our "Dear Katie" series, MCB soloist Kathryn Morgan answers your pressing dance questions. Have something you want to ask Katie? Email dearkatie@dancespirit.com for a chance to be featured! I'm 14 and have been studying ballet seriously for about three years. Even though I feel ready, my teachers haven't put me on pointe yet. Am I doing something wrong? Should I ask them about it, or is it pointe-less?